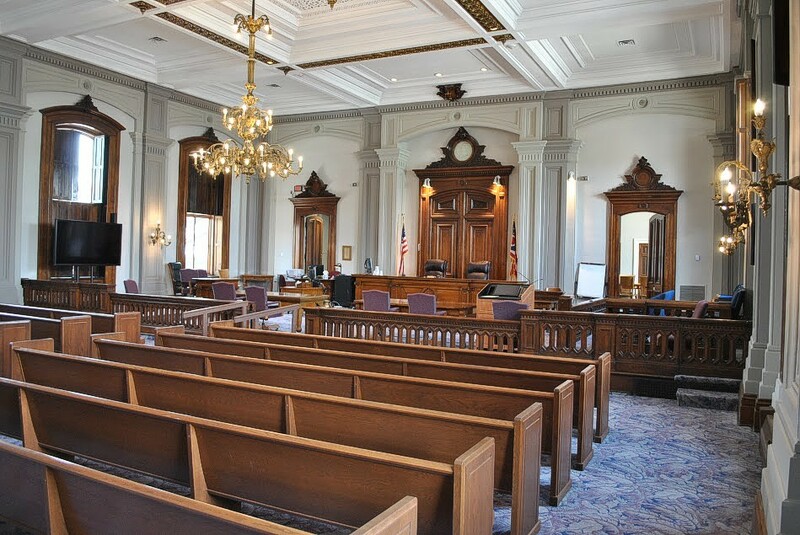 To be eligible to serve for jury duty, you must be at least 18 years of age, a citizen of the United States and a resident of the county in which you are called to serve. You do not need any special skills, training or legal knowledge to be a juror. You do need to be able to listen carefully, follow instructions, keep an open mind and be willing to make a decision free from personal feelings or biases.